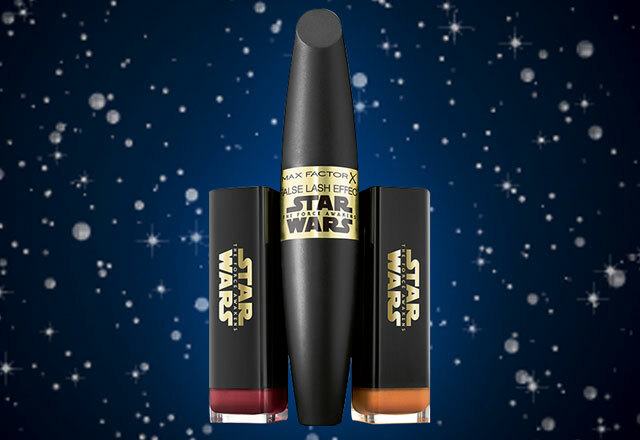 Max Factor recently announced its partnership with highly anticipated, Star Wars film The Force Awakens. Inspired by the characters in the film, Global Creative Design Director Pat McGrath released three pairs of trend-led beauty looks, each taking cues from the ‘light’ and ‘dark’ side of the force. 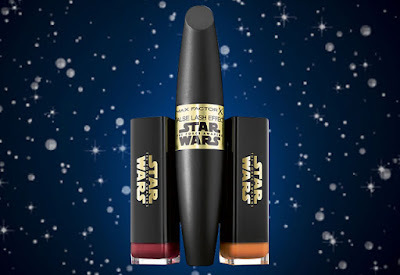 Now, Max Factor is releasing a Limited Edition Star Wars make-up collection exclusively on Boots.com for one day only. The full range launches on November 26 from the early hours until midnight. The collection features the False Lash Effect Mascara (£10.99) and a new limited edition Colour Elixir Lipstick (£7.99) shades in Gold and deep Berry.